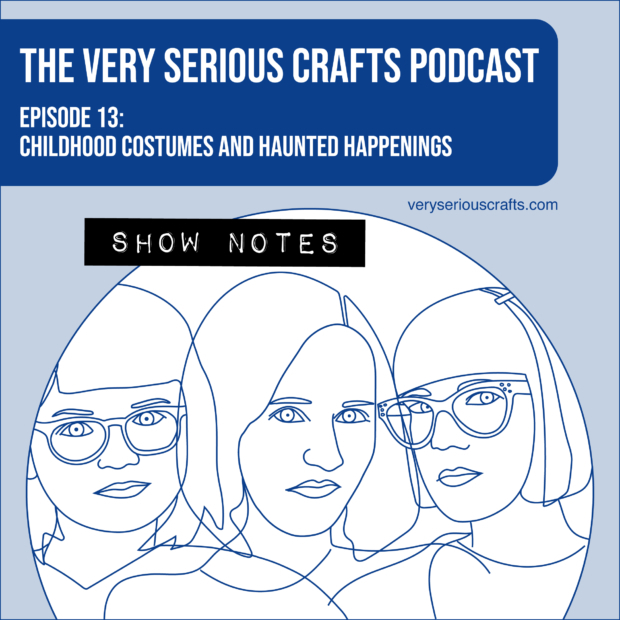 You’re reading The Very Serious Crafts Podcast, Season 1: Episode 13 – Show Notes: Childhood Costumes and Haunted Happenings! Alas, a photo couldn’t be found. 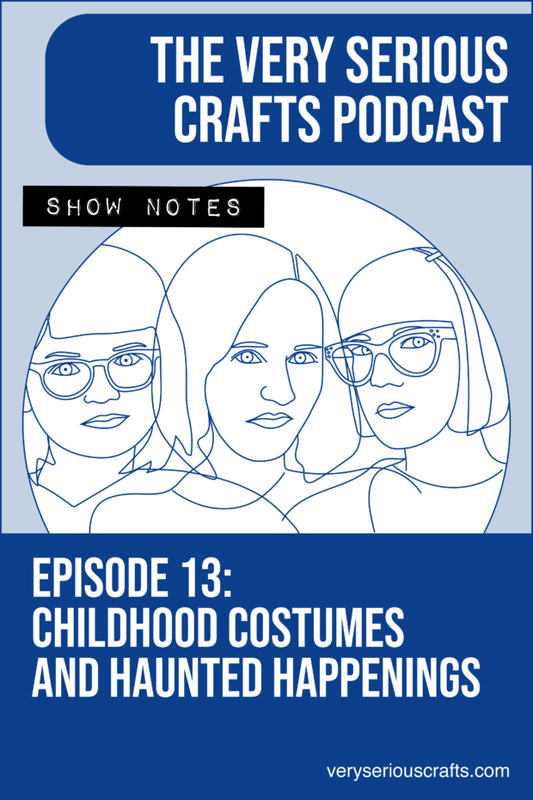 And Haley definitely threw the actual costume away when she found it in her mom’s basement recently, because it was kind of gross! 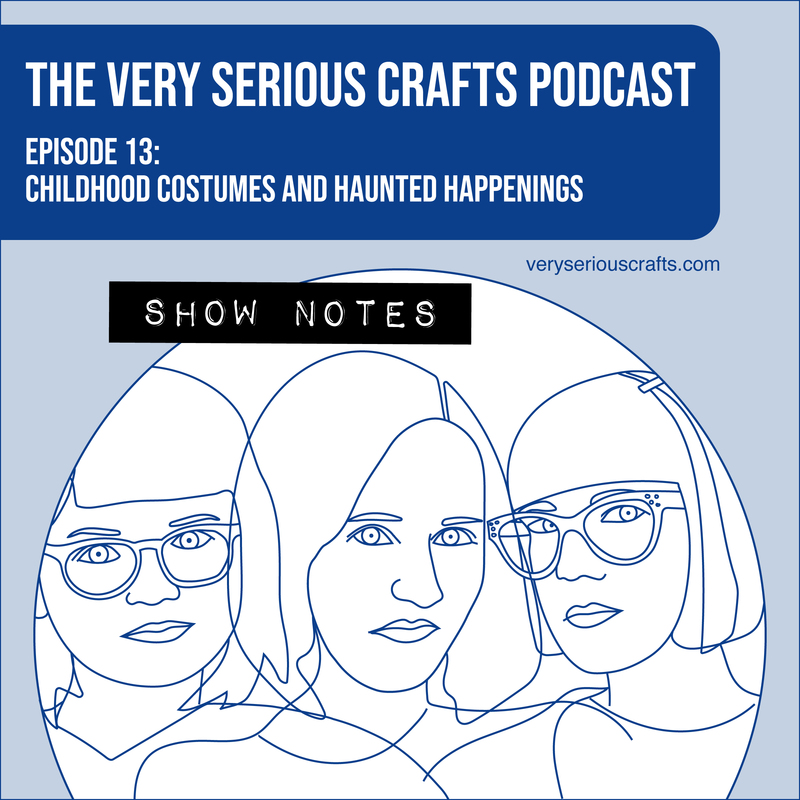 Please note that Heidi will never forgive her principal for stifling her Halloween creativity almost 2 decades ago.